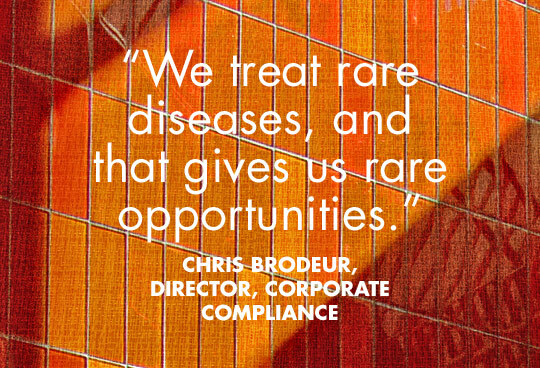 By providing a foundation for all operations company wide, BioMarin’s General and Administrative teams support our mission of providing first and best in class therapeutics to patients who live with rare diseases. Our teams include groups such as finance, legal, human resources, corporate compliance and ethics, and information technology. 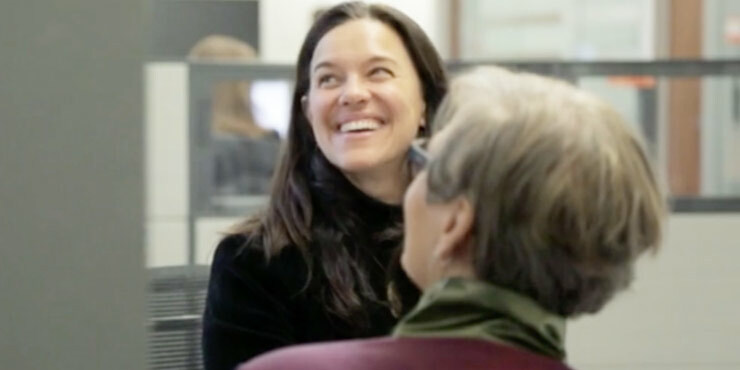 Come join our team and make a meaningful impact on patients’ lives.